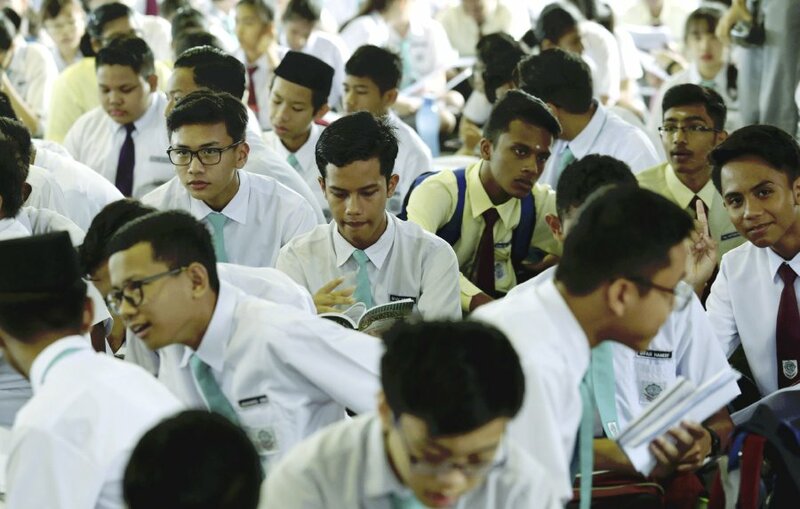 KUALA LUMPUR: The government’s initiatives in ensuring quality education through the National Transformation Programme (NTP) has seen an increase in national literacy and numeracy rates among Year Three students last year. Bahasa Melayu literacy currently stand at 98.3 per cent, English language literacy at 95.7 percent, while numeracy is at 98.8 per cent. The education sector achieved 102 per cent in its key performance indicator for the National Key Result Areas (NKRA) , and 114 per cent in the National Key Economic Areas (NKEA). Forming part of the seven NKRA under the Government Transformation Programme (GTP), the national childcare enrolment rate rose from four per cent in 2010 to 6.92 per cent last year. The national pre-school enrolment rate increased from 72.4 per cent in 2010 to 84.26 per cent last year. In line with enhancing competitiveness through the Dual Language Programme (DLP), the NTP improved English scores for year-end English exams in primary and secondary schools nationwide, with a 36.4 per cent increase among primary school pupils and a 46.4 per cent increase among secondary school students. These results were seen in 1,214 schools, with a total of 129,859 pupils and students, where DLP was implemented. Under the NTP, schools were equipped with a virtual learning environment (VLE) through the Internet. This involved integrated teaching, learning, collaboration and administrative functions, with 865,738 pupils and students utilising VLE in at least one session per week. The NTP also boosted the employability of students through rapid scaling up and raising the quality of private skills training institutions. This is seen in 8,380 students having been trained through industry-based approaches to ensure that they are market-ready on graduation. 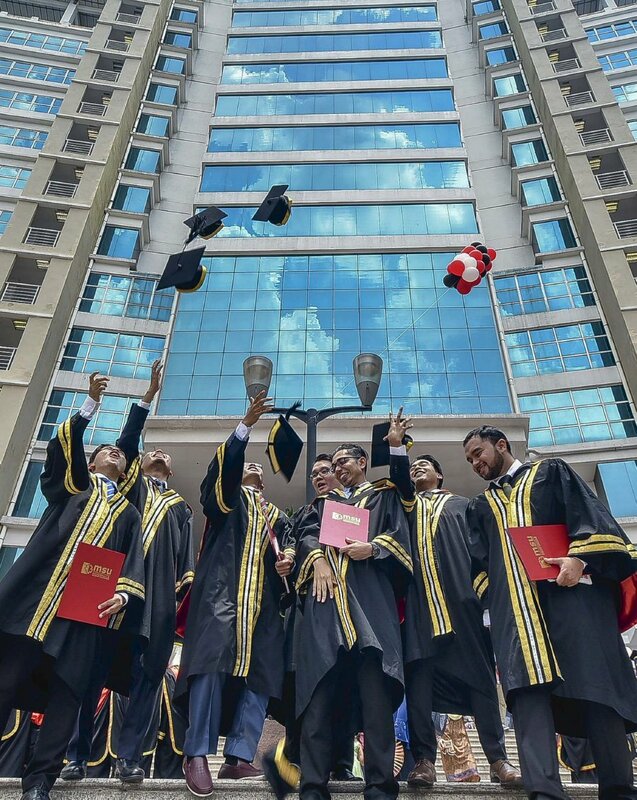 The NTP has also seen Malaysia become a global leader in international education, with more 170,068 international students enrolled in Malaysia last year. There were 136,293 international students at institutions of higher learning, 33,031 at schools and language centres, and 744 at technical and vocational institutions. Malaysia also hosts branch campuses of 11 international universities, which are Nottingham University, Reading University, Xiamen University, Heriot-Watt University, Curtin University, Monash University, Raflles University, Asia School of Business, University of Southampton, Newcastle University of Medicine and Swinburne University of Technology.